Weathered wood floor texture for Photoshop that you can download for free. This is a high-res wood texture with stains, scratches and an old weathered look. 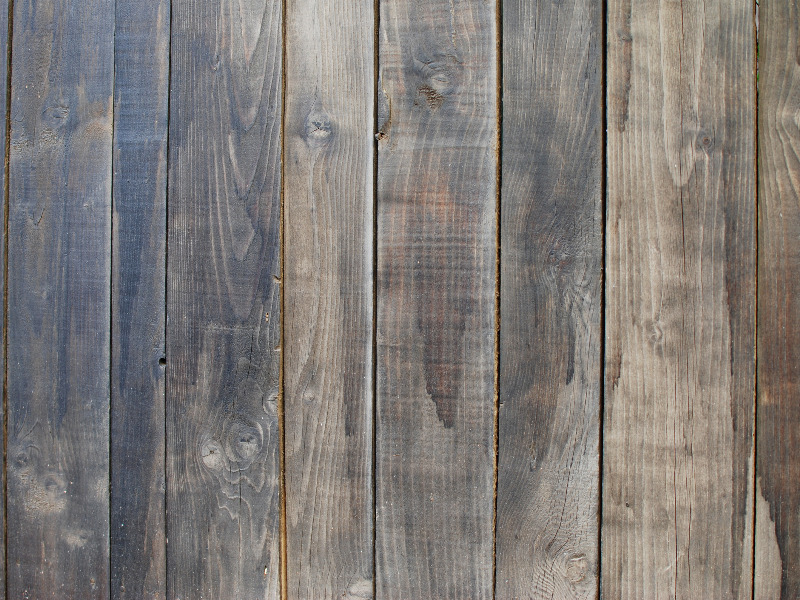 You can use this old rustic wooden texture to create floors, walls and panels, backgrounds, etc. This high resolution wood background can also be used for print materials. You can create a carved wood effect in Photoshop using this free texture.